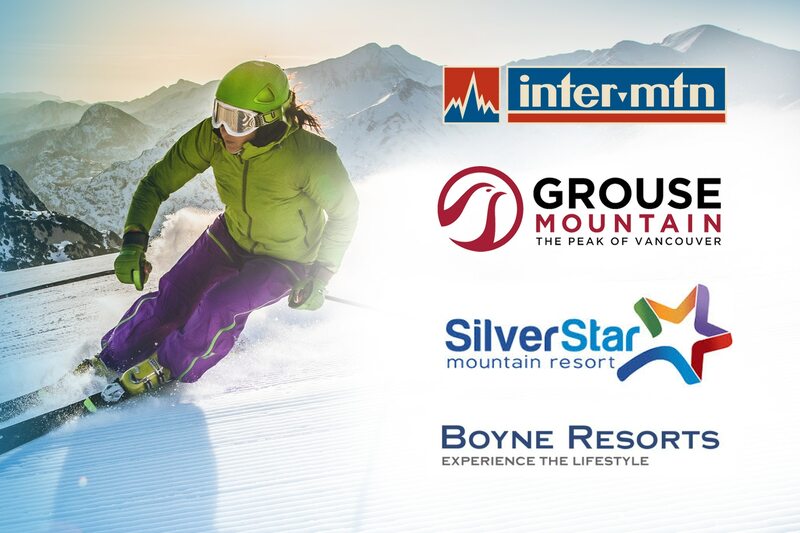 Radius collaborated with 6 Boyne Resorts in the U.S. along with Silver Star and Grouse Mountain Resorts in Canada to digitize their grooming boards and provide real-time status updates for their lifts and runs. 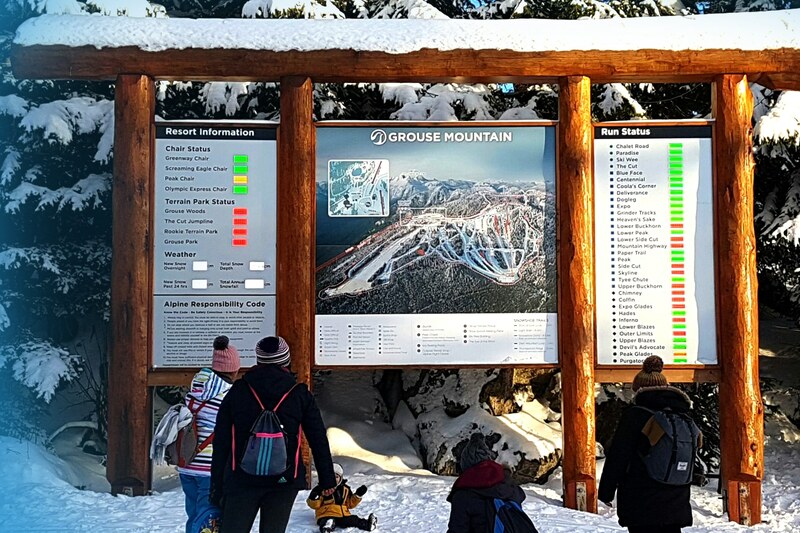 Our design team provides custom packages for on-mountain displays that work with existing infrastructure or new signage to create a seamless look and feel. 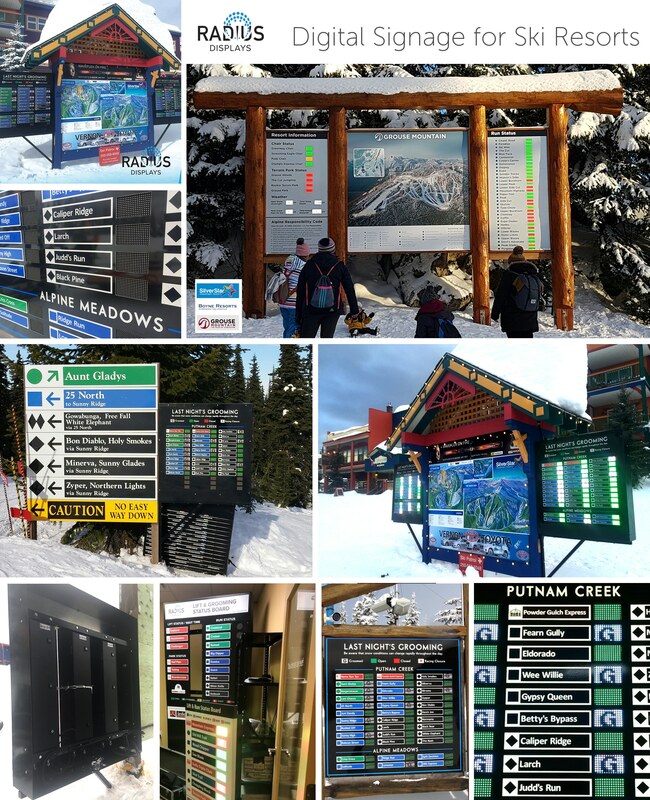 We provide consultation and technical expertise that takes resort signage to the next level using digital technology. 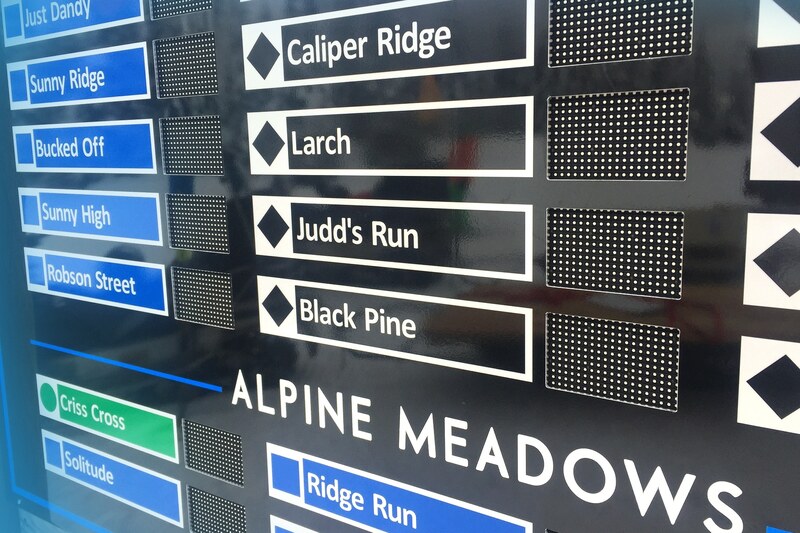 Radius Displays partners with software providers to provide real-time mountain information that can easily be updated remotely from any operating system and smart device. We always provide a warranty, maintenance and technical support package with our displays and our engineering team provides training and onsite troubleshooting as part of the build stage.